It does not matter how old you are, crooked teeth can make you self-conscious and hold you back. Don’t second guess a smile when you are happy, call Invisible Lingual Braces in Tweed Heads near the Gold Coast. After all, all you have to lose is your crooked smile. Whether you are an adult, teenager or younger patient, getting braces can transform your appearance and give you the smile you’ve always wanted. Why not talk to our Orthodontist and see how we can assist you. Traditional braces (metal or clear) are fitted to the outer surface of the teeth. The duration of treatment is determined by the Orthodontist based on the complexity of the problem. Usually the treatment is 12 – 14 months because of the use of suresmile technology. Please contact our Orthodontist in Tweed Heads on the Gold Coast to schedule a consultation to discover what Orthodontic strategies are available for you. With all the new technology on the market when it comes to braces there are so many options available, but traditional braces provide a budget friendly solution. Providing you are not self-conscious about the appearances of braces during your treatment, traditional braces are a tried, tested and successful method of straightening your teeth. When it comes to cost traditional braces are the most affordable option on the market. Our younger patients especially enjoy customising their traditional braces with a variety of colours. Whether it’s your school colours or your footy team, braces can be a colourful additional to your smile. For a more discreet option to conventional braces, why not try transparent braces. Our ceramic braces are identical to the traditional braces in shape and size but the brackets are clear. Many adults and younger patients like the clear brackets as a slightly less expensive option to the lingual braces. For many of our patients, the purpose of getting braces is to achieve that beautiful smile, but that’s not the case for everyone. You smile is general the first thing that people notice, it can be what warms a person to you. If your crooked teeth are holding you back from smiling, braces are the perfect solution. You may need to speak to our Orthodontist if you experience crowding. Crowding generally only gets worse as time goes on. It can get to the point where teeth are so hard to clean that you can’t avoid plaque, decay, bad breath, gum disease and potentially teeth loss. 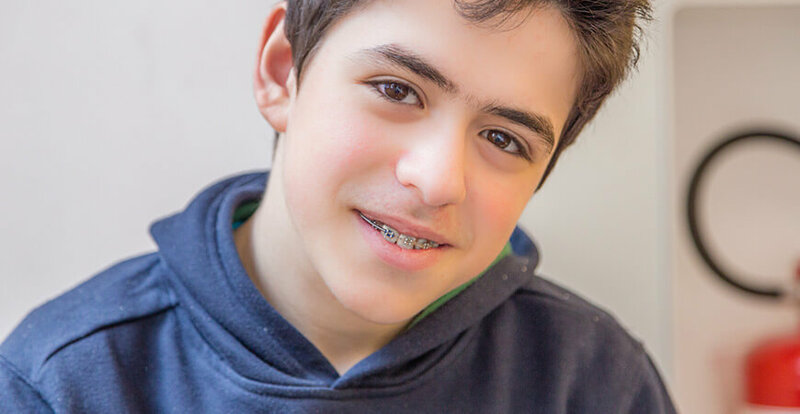 Our Orthodontist will prescribe braces if you have an overbite, cross bite, underbite or open bite. Each condition comes with its own set of issues, but over-all they can be aesthetically unpleasing and cause pain and discomfort. Many years ago, even traditional braces were very expensive. 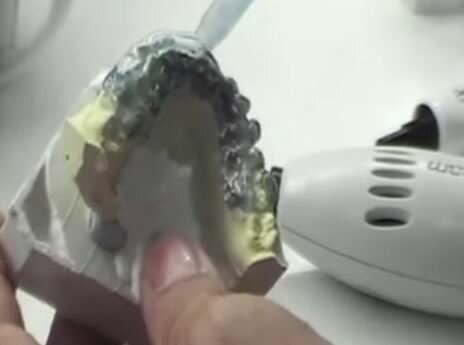 In recent years braces have become more affordable. We have seen braces growing in popularity with adults over the past few years. With the introduction of clear traditional braces, the options available to our patients are more appealing than ever. At Invisible Lingual Braces, we believe everyone should have the ability to smile confidently. That’s why Invisible Lingual Braces in Tweed Heads, near the Gold Coast provides an interest-free payment plan to lighten the load. Our easy and convenient payment plan is through Denticare. Call Invisible Lingual Braces in Tweed Heads on the Gold Coast. Our Orthodontist has a genuine care for his patients and with a wealth of knowledge and experience, will bring you the best possible results for your individual case.